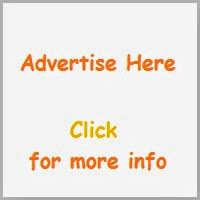 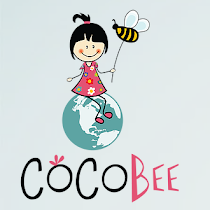 For busy parents finding the right information, exactly when is need it, sometimes can be very difficult. 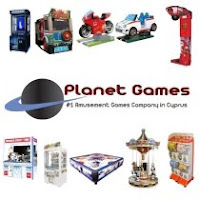 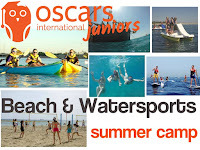 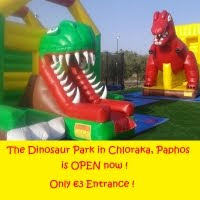 Kids Fun in Cyprus has the perfect answers. 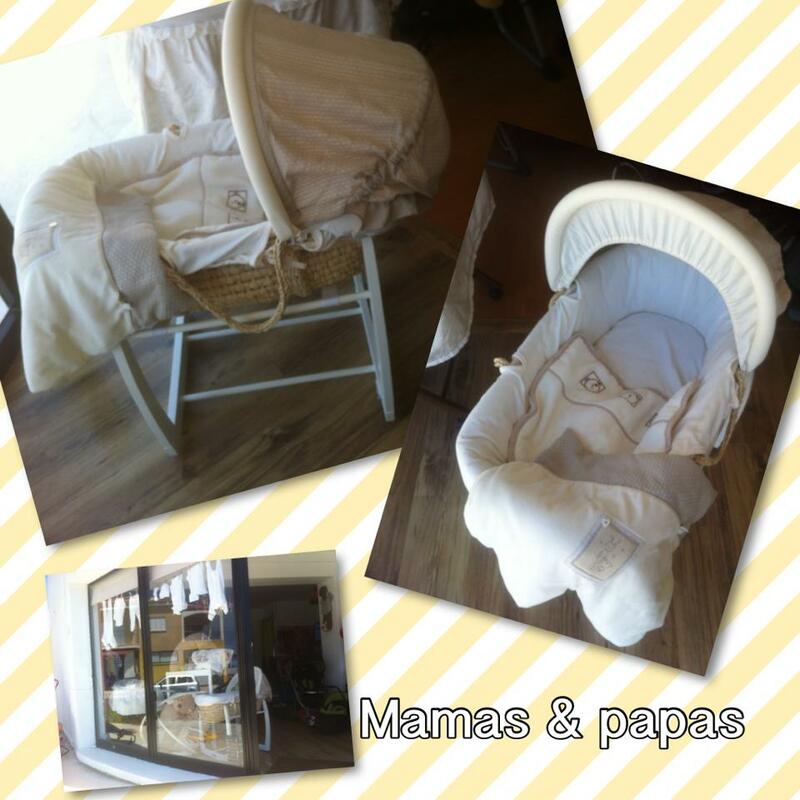 In Emba, Paphos in a little corner is a cozy shop that is waiting for you. 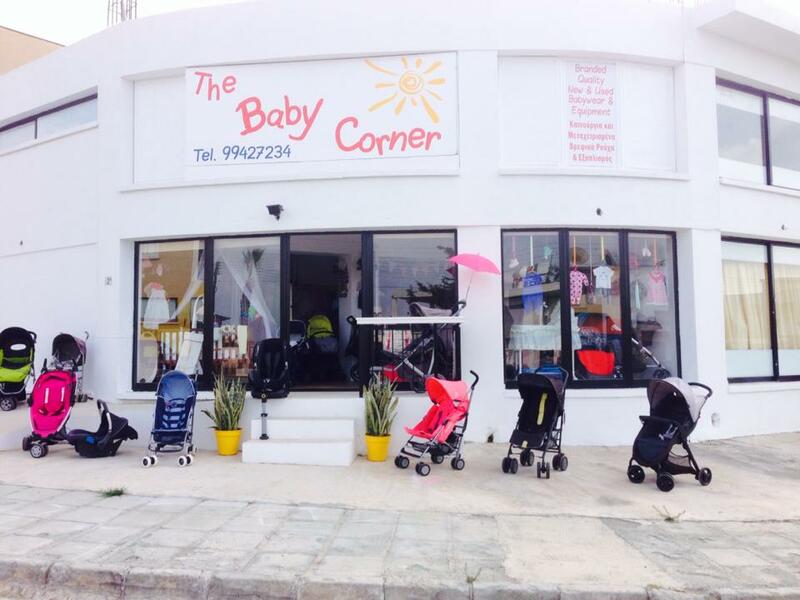 “The baby corner” offers the saving solution for all parents visiting Cyprus, which need to hire baby equipment for their holiday here. 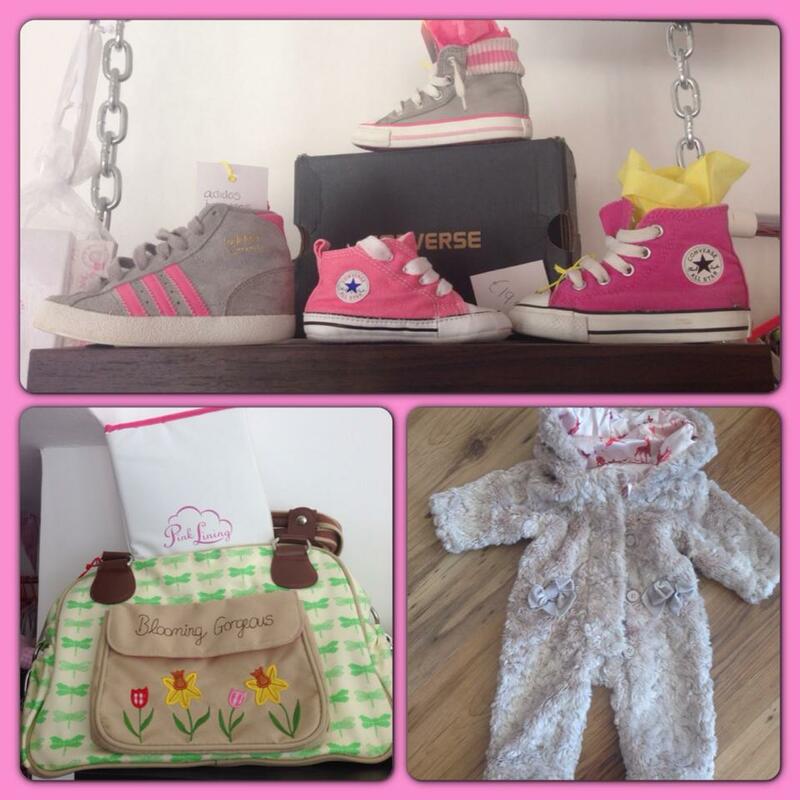 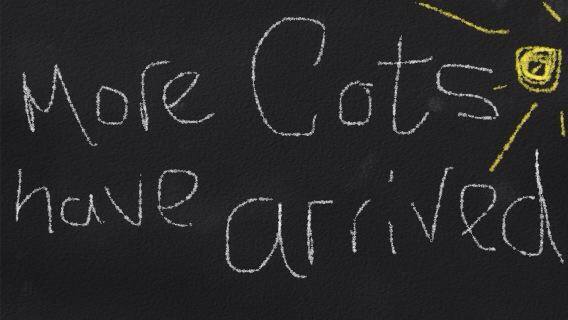 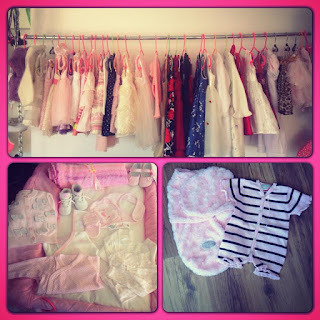 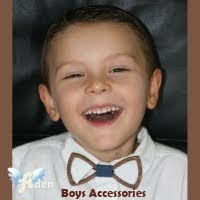 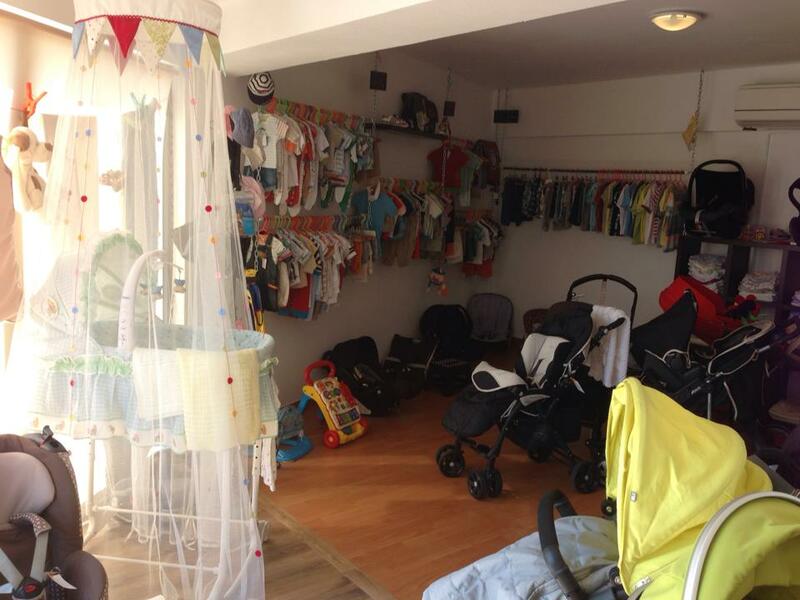 "The baby corner" shop is also a place where parents can find very good deals for children or baby clothing! 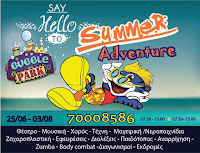 We have all the details! 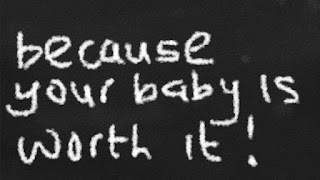 Every time you travel you wonder how you could manage without your special highchair or baby cot, how you can feed your baby without your sterilizer or your table booster chair. 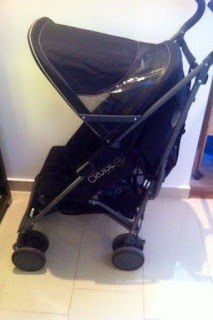 How you could carry your big comfortable stroller. How you could be able to manage an entire holiday without your favorite toys or swing! 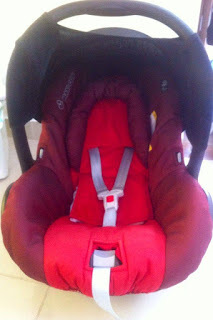 Now, travelling with a baby can be possible! Now, you can stop trying to fit everything in your luggage! 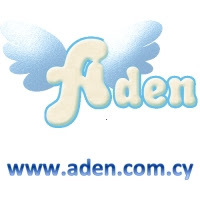 We assure you that paying and carrying everything on the plane is not the best solution! The baby corner offers to rent you all your special needed items for a comfortable holiday with your newborn, baby or sweet toddler. Sitting in your hotel room or your parents’ house, you can call them and they will bring you everything you need! 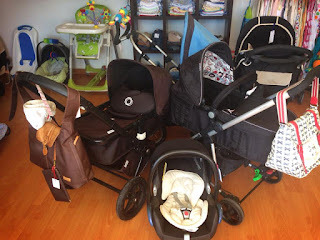 All their hire equipment comes from your favorite baby brand like Maxi Cosi, Britax, Fisher Price, Chicco, Avent, Mamas & Papas and Lindam, just to name a few. 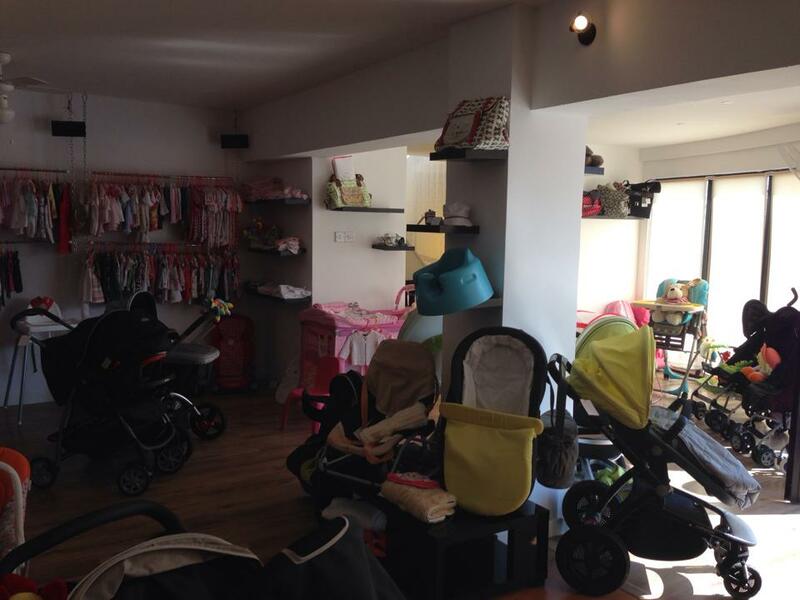 The baby corner maintain the condition of all our equipment to a high clean, fully working standard and they meet all EU regulations and standards. 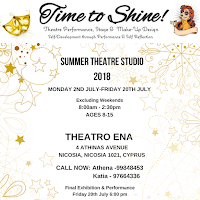 The easiest solution for every parent who want to have a holiday in Cyprus and do not wish to get stuck into the difficult choice of what to add and what not to add to an already overloaded luggage! 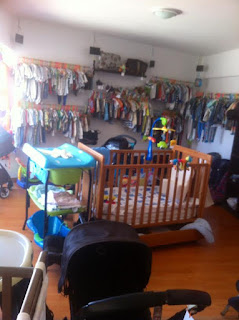 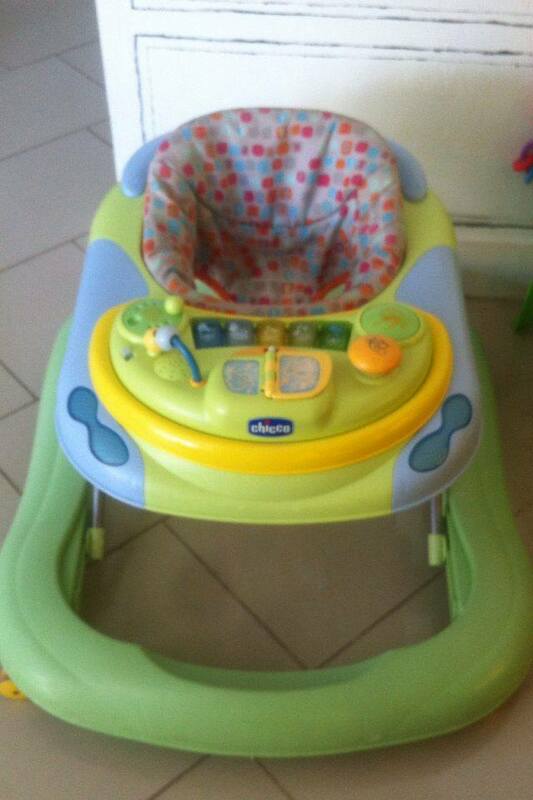 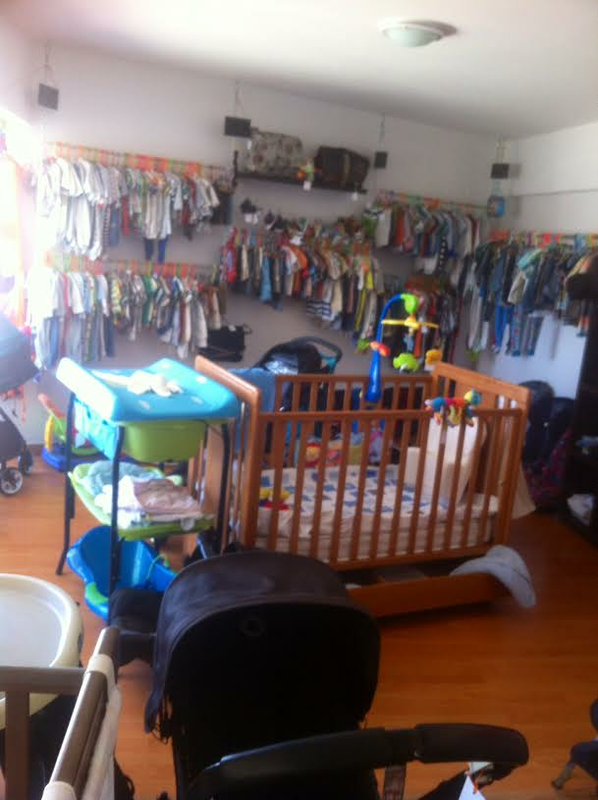 "The Baby Corner" shop also sells new and used baby clothes and equipment. 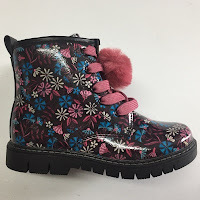 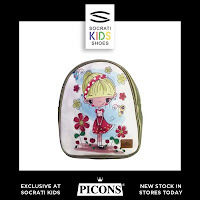 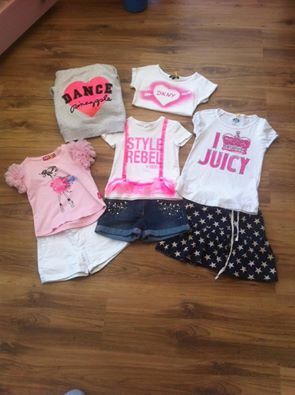 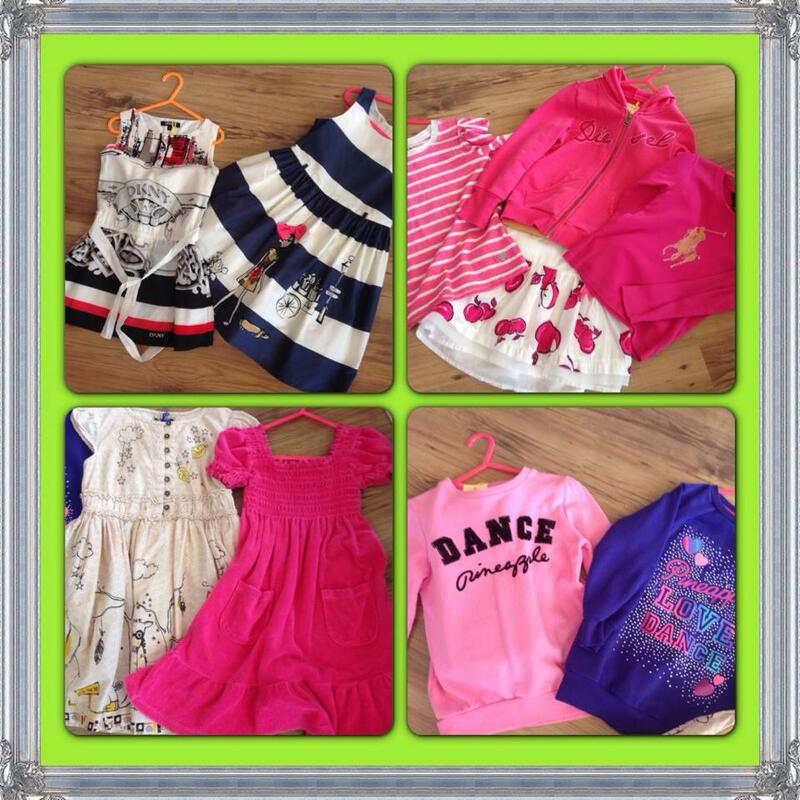 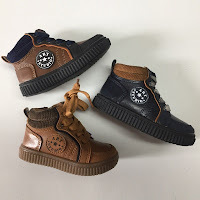 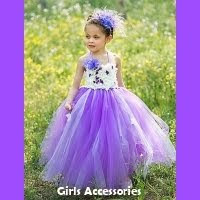 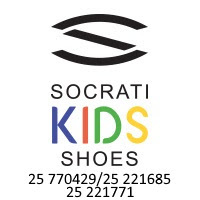 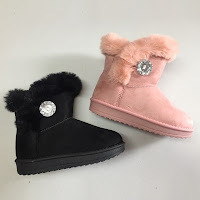 You can find well known high street names as well as some designer labels: Ralph Lauren, DKNY, Juicy Couture, Ted Baker, Gap, Converse, Mamas and Papas, The White Company can be available for you at reasonable prices between 1.00-20.00 euro for children between 0 to 6 years old. 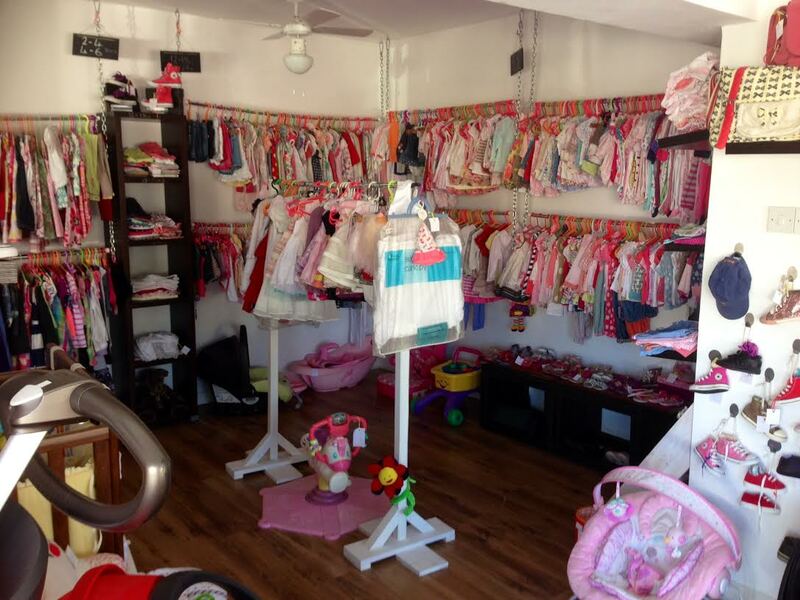 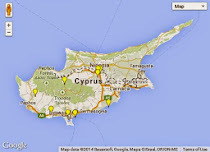 The shop can also deliver your favorite clothing items all over Cyprus! 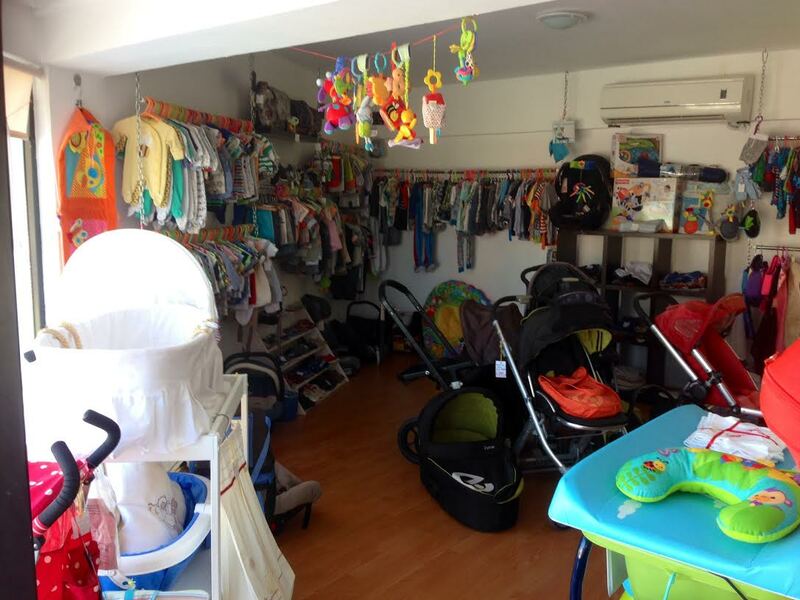 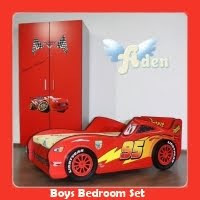 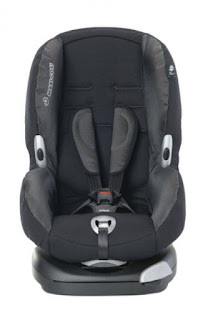 “The Baby Corner” shop offers you also very good deals for baby equipment that all mothers may need starting from cots, car seats, bouncers, strollers, travel systems, sterilizers, bedding, mobiles, highchairs, and even changing bags. 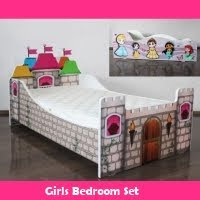 They supply good to new condition, modern, up to date, items for at least half of the retail cost. 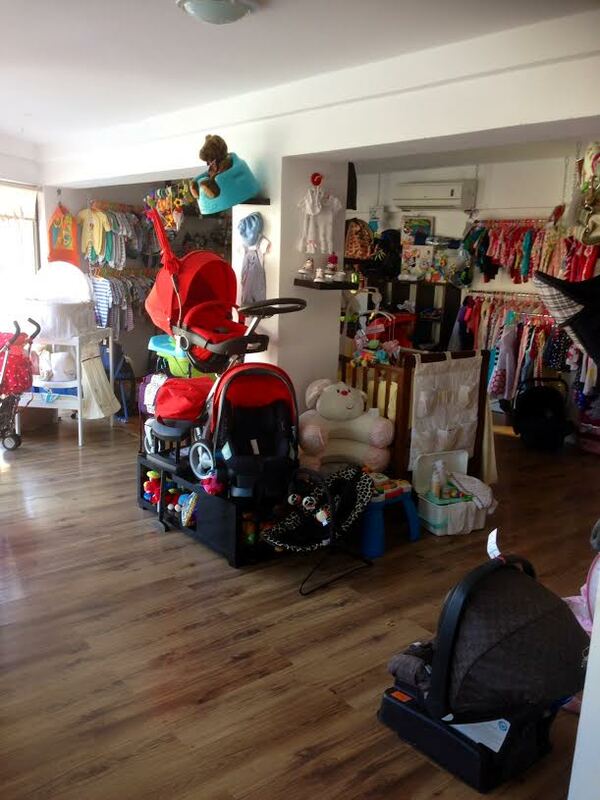 If you are in Paphos pass by the corner shop… do not forget to stop, just in case you need anything for your babies, toddlers or children! 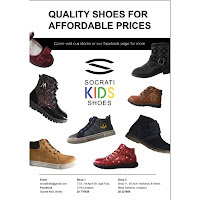 You may have a very good deal!